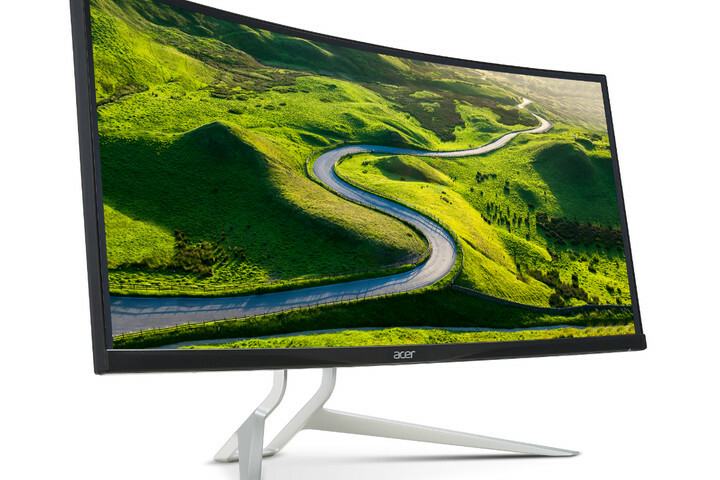 Acer has announced a massive 38-inch ultrawide curved monitor with a ‘ultra-confusing’ model name that goes by XR382CQK. The larger size will definitely help content creators and creative professionals and its other long list of features are quite impressive as well. However, is the price justified? Looks like you will find out. The XR382CQK also features active blue-light reduction technology, a non-PWM method of controlling brightness and which improves contrast as a result. Other specifications include 4 fully functional USB 3.0 ports and a single Type-C USB port. 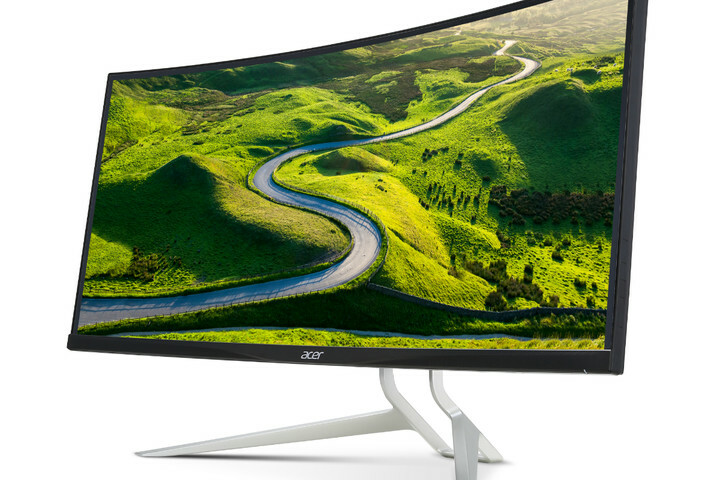 With so much it can offer to the crowd that will actually find use for such a large monitor, what do you think is going to be the price tag? 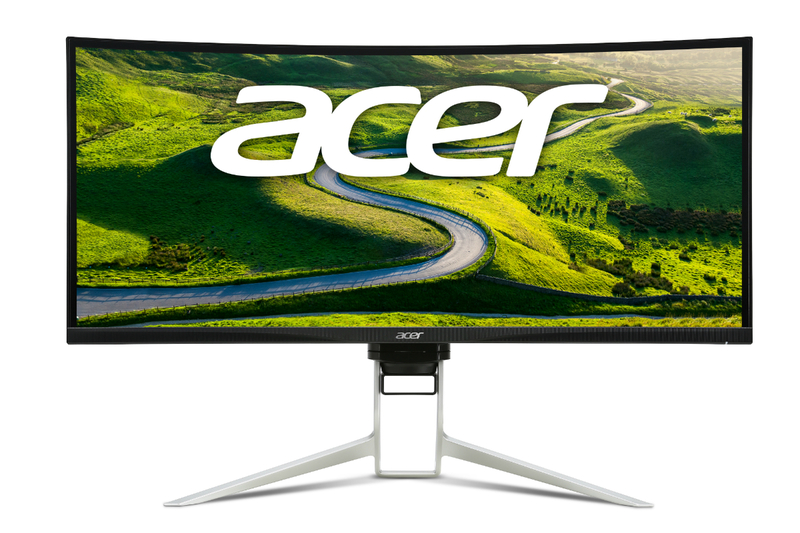 The Acer 38-inch monitor will set you back by $1,299, which we feel has been priced at this point possibly because of its sheer size. 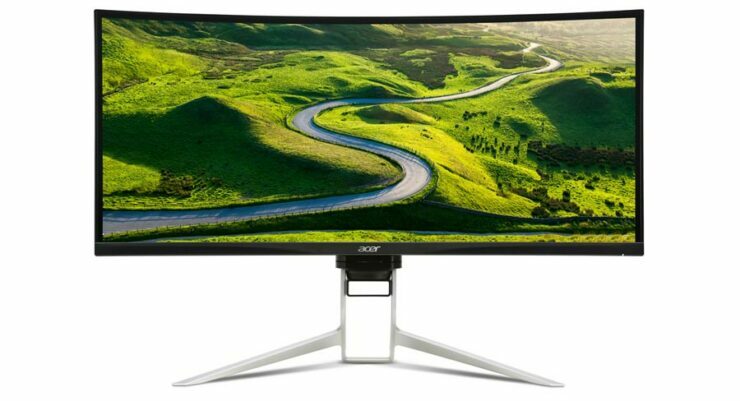 There are consumers who do not have a space large enough to accommodate a 38-inch monitor so if your dream display has been this all along, make sure you have ample room on your desk. What are your thoughts on the latest display? Let us know down in the comments.